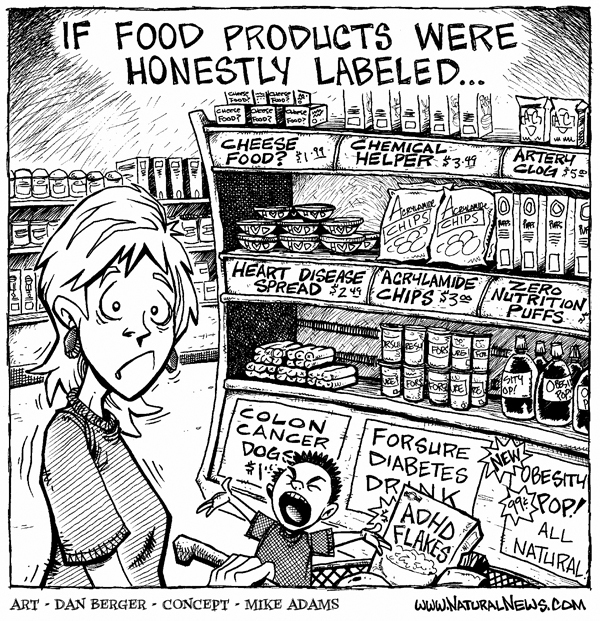 If food products were honestly labeled…. This entry was posted in Humor, Ingredient Warnings and tagged adams, additives, counterthink, food, health, Humor, labels, mike, misleading, natural, news, ranger. Bookmark the permalink. That is too funny! Aaaand way too true… yikes!